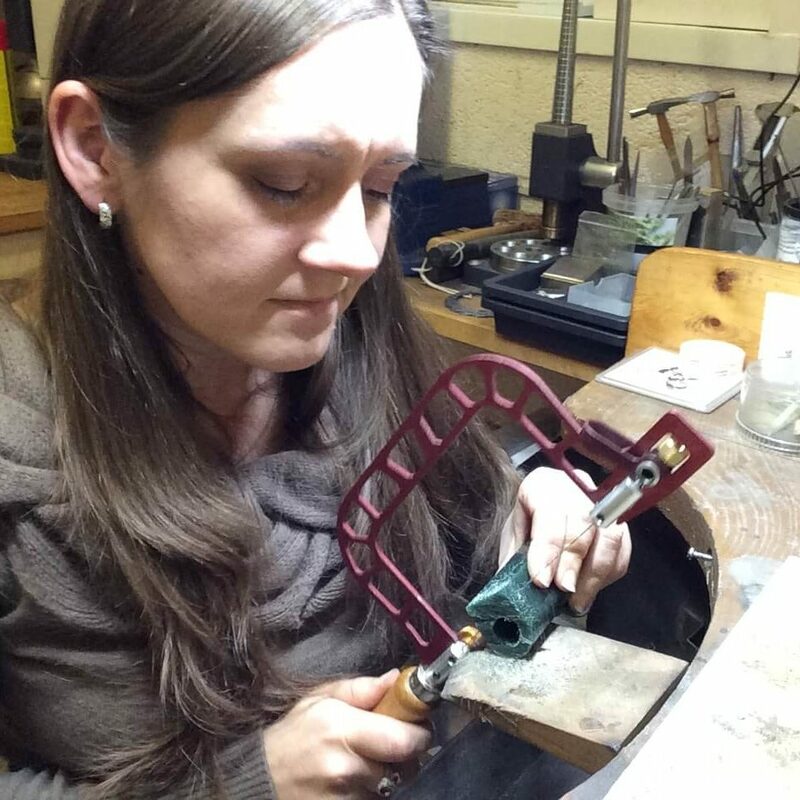 Do you know someone who would be a great jeweller in the making? 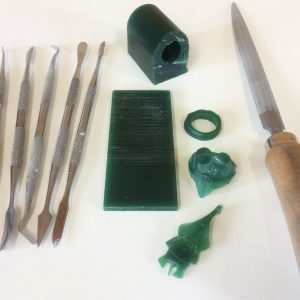 Learn to design and make your own jewellery in my Wax Carving Jewellery Workshops. 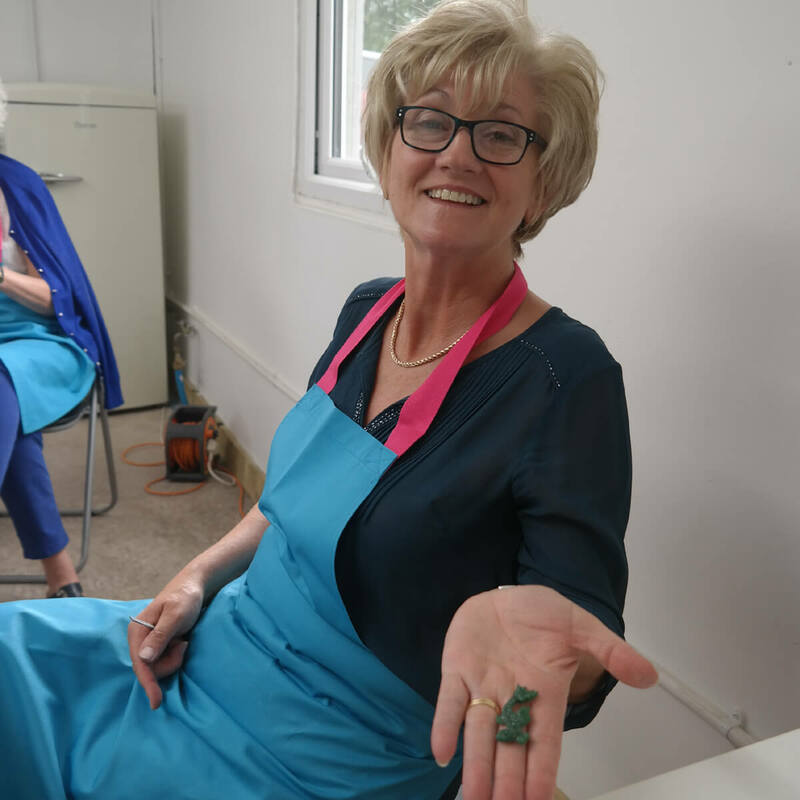 Spend the first-evening discussing ideas, learning different techniques used in carving wax and producing your very own carving which will be cast for you in silver before your second session. The second day will be spent cleaning, texturing and polishing your final silver piece/s. Soldering findings and possibly adding an oxidised patina. The cost of silver is not included and will be based on the current metal value, approx £2.50 a gram. As a guide, a heavy silver ring could weigh 10 grams. 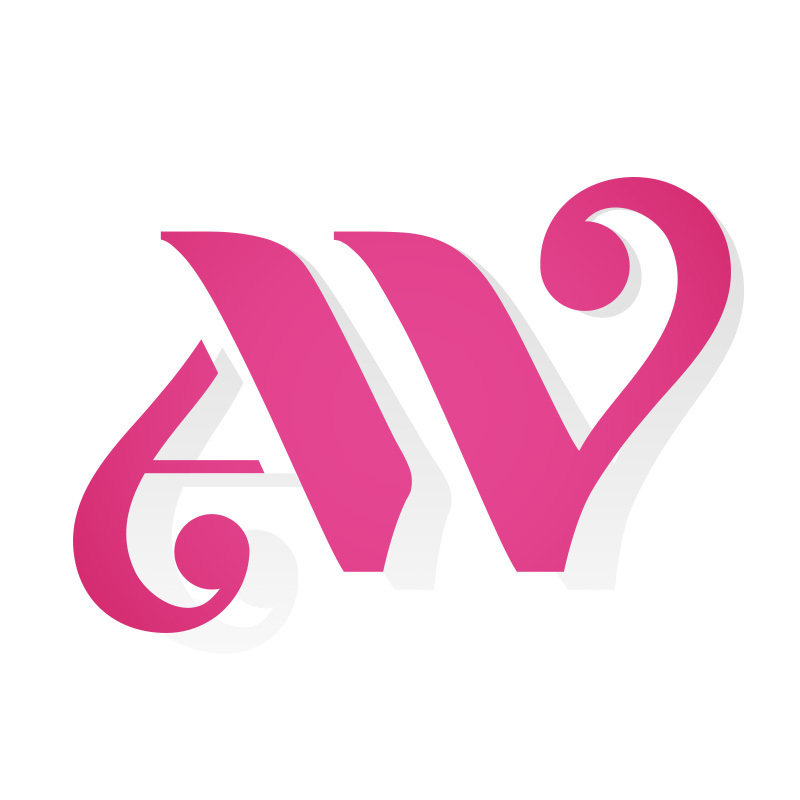 Workshop sessions will be based in Hillside Studios near Cribbs Causeway, Bristol BS35 5RU. I would like to say how much I enjoyed your course. It was a lovely friendly atmosphere. Thank you for all your help and guidance. Really pleased with my ring.What a brilliant time. Will definitely have another go.